Convert Apple Music and M4P tracks, purchased M4A songs, iTunes M4B audiobooks, Audible AA/AAX audiobooks, WAV, AIFF, MP3, etc. 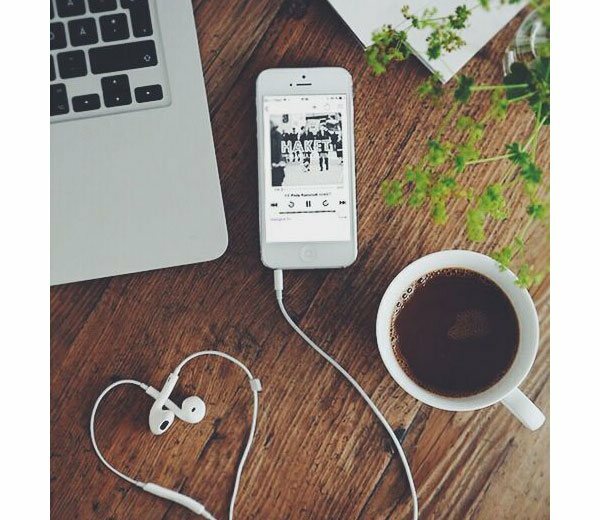 Now, you can use all mainstream devices to enjoy Apple Music, audiobooks, iTunes movies & TV shows with ease. 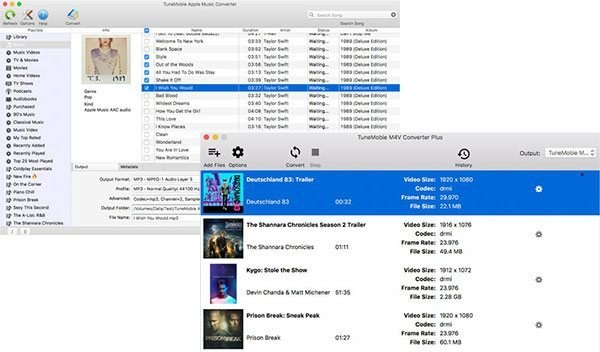 TuneMobie iTunes Converter Toolkit for Mac includes both Apple Music Converter for Mac and M4V Converter Plus for Mac. 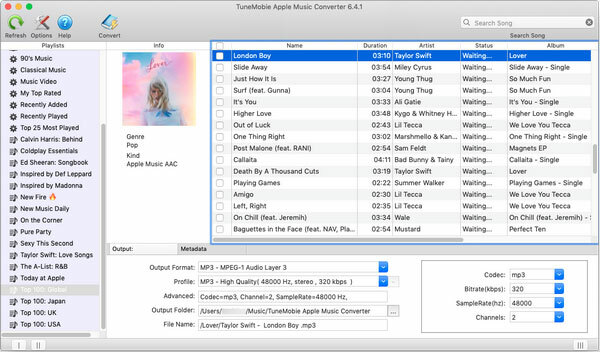 Double-click the downloaded toolkit to unzip the downloaded toolkit, you will get two installer files which are Mac versions of TuneMobie Apple Music Converter and TuneMobie M4V Converter Plus. After installation, run Apple Music Converter for Mac and iTunes will be launched as well. Choose the Apple Music tracks or audiobooks, set output format and necessary options, and start conversion to get MP3, M4A, WAV, Flac, etc. After installation, run M4V Converter Plus for Mac and iTunes will be launched as well. 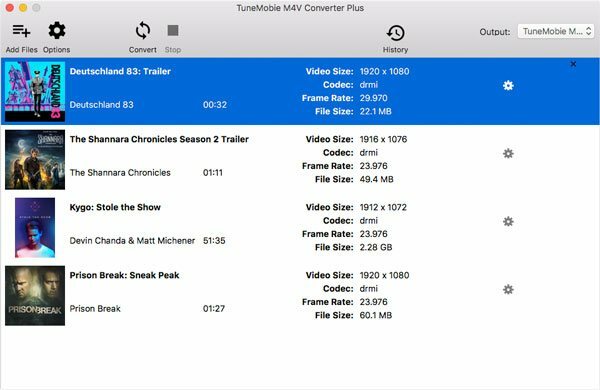 Click "Add files" to add any iTunes movies, TV shows or music videos, set output folder and click Convert button to get plain MP4 videos playable on various devices. Input: Apple Music, M4P, M4B/AA/AAX audio, M4A, MP3, WAV, AIFF and any iTunes videos.